If you’re a fan of men in tights sitting on each other’s faces, then you may be familiar with this pale-looking chap, if not then let us introduce him. 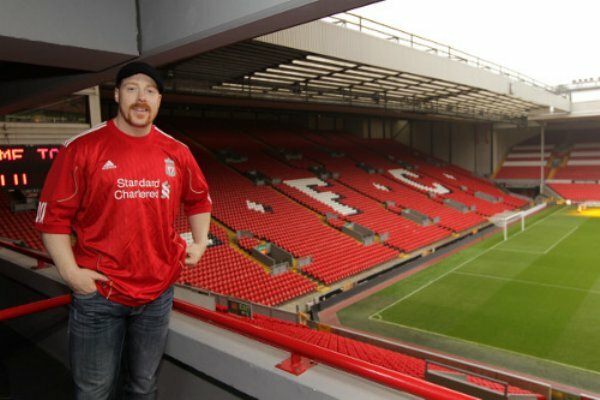 His name is Sheamus, he’s a WWE wrestler and, unlike certain superstar basketball sell-outs we could mention, he’s a genuine Liverpool fan. I mean, are you going to argue with him? 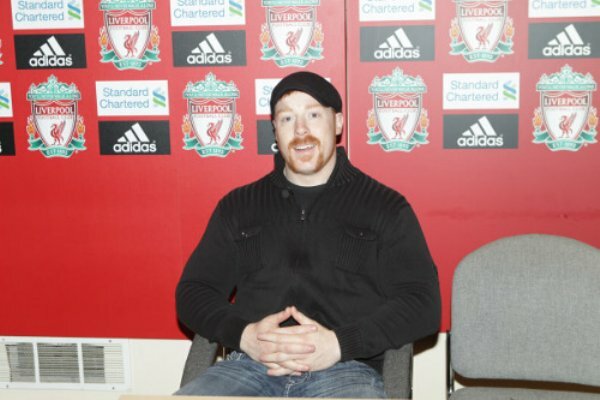 “I’d definitely like to ‘Brogue Kick’ that Gary Neville fella. I don’t know what it was about him. 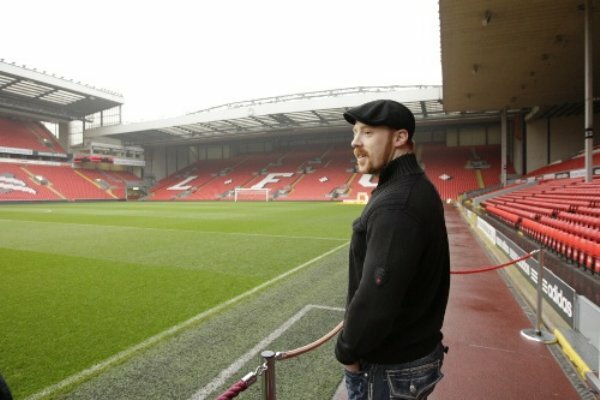 “I know he played for Manchester United and there is a big rivarly between Liverpool and them, but everytime you look at him he has an 80-year old granny’s face on him. He looks as though he’s eaten 10 bags of lemons or something! “It’s been brilliant – I’ve felt like a little kid walking around. 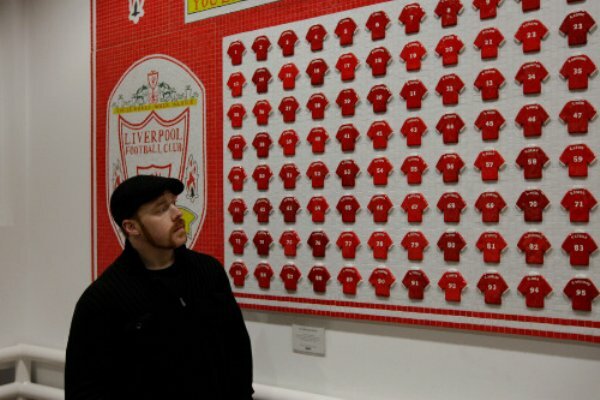 I’ve just been in the museum and been around the whole stadium. Liverpool are the football club I’ve supported ever since I was a kid. “I’ve always loved them. They had four great Irish players – Whelan, Houghton, Staunton and Aldridge. 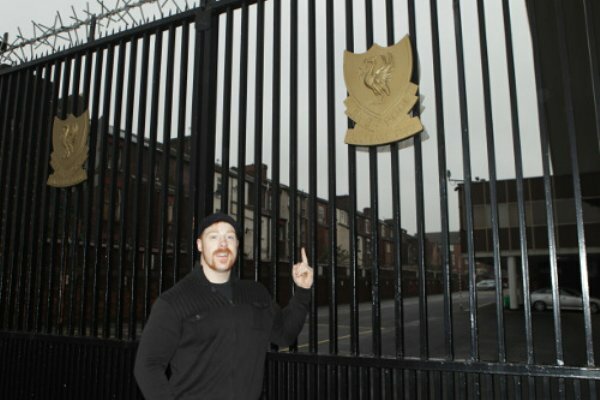 I particularly loved Ronnie Whelan, I thought he was a great player. 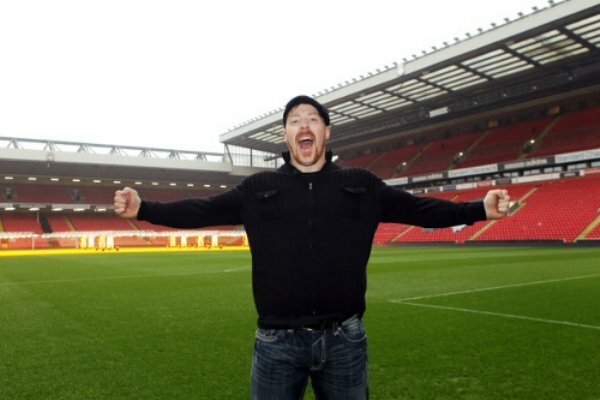 “My uncle was a big Liverpool fan and he’d always come over to our house and bring me video tapes. I remember picking up the official history of Liverpool FC video, which ran from the very beginning until just after we won the double (in 1986). I must have watched that tape about twice a day – it was great. “It gave me great inspiration and I fell in love with the history of the club and everything about it – and the rest is history. He might not follow football religiously but that doesn’t mean he’s not a fan of the club. Besides, you don’t have to be a fan of Liverpool to want to give Gary Neville a good pounding. Funny someone who looks like that talking about another person’s lack of good looks. Reminds me of a pot and a kettle. 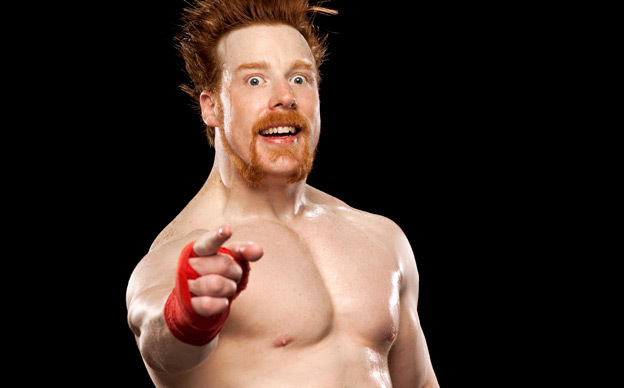 and now i’m a new fan of sheamus.